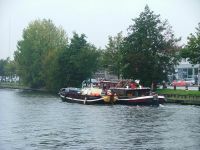 The Alles Heeft een Tijd is part of the historical harbour of Rotterdam. 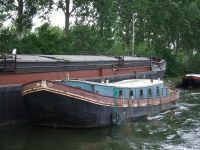 She is a museumship, and gives a good example of a very well preserved Hagenaar. 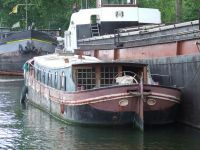 The Hendrika Maria is now a houseboat museum in Amsterdam. She left commercial service in the 60s and was converted into a houseboat. 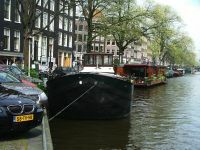 Lately she has been converted for museum use, so tourists could see how people live in a houseboat in Amsterdam.